This week the RISUM team has been working on two important aspects. 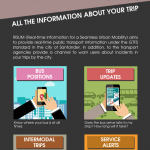 On the one hand, we are advancing in the descriptors of trips to identify each of the more than 7000 trips daily that the urban transport service of Santander realize. This data is key to generating a GTFS real-time feed. On the other hand, we need to put these data in there context. The public company Urban Transport of Santander (TUS) publishes on its website the bus routes and transit schedule table, but they are in a format difficult to manipulate and reuse. 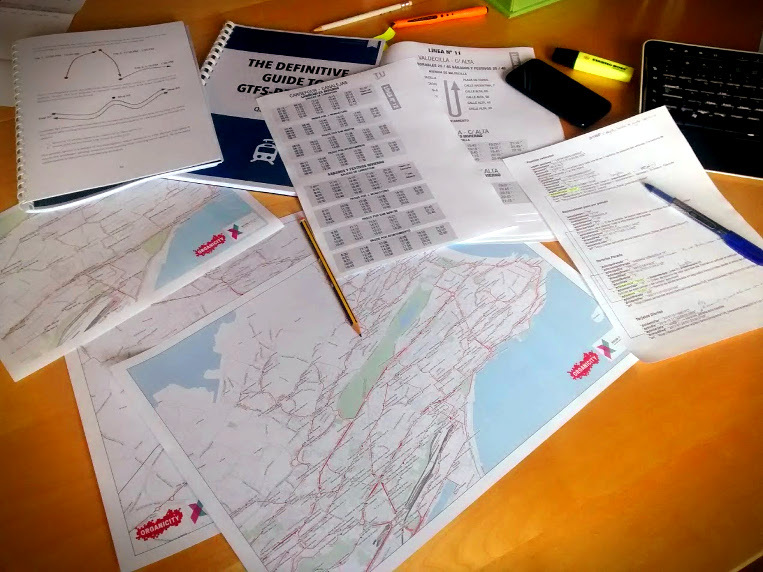 Our objective these days has been have this data in a manageable format, to map all the bus routes with precision and to associate the routes with their corresponding bus stops. The urban transport service of the city has about 460 bus stops that we have positioned and characterized. 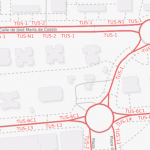 Now we have an accurate map of urban bus lines in GIS format. It is also our intention that these data can be downloaded from the Organicity platform.